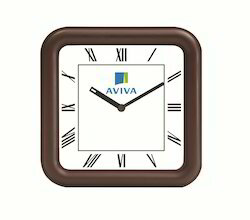 Trophy Decorative Clock is more than just decorative accessories for your home and it is also a beautiful product which brings positive aura to the environment. Rot Iron Clock with Holder offered comprises fine combination of wrought iron and wood to provide exciting decorative value to these clocks. As a perfect choice to be used as decor item, the smooth polished wood based back panel & clock base choice also helps in highlighting the overall presentation of these mantel pieces. 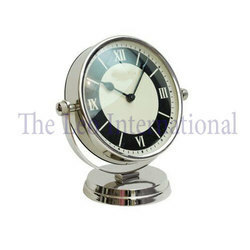 We are offering Decorative Wall Clock to our clients.